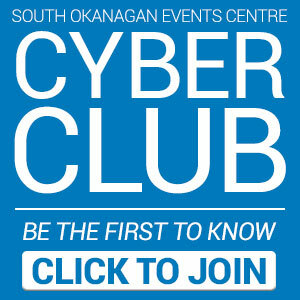 Theresa Caputo, from TLC’s hit show, Long Island Medium, will be appearing live at the South Okanagan Events Centre on Tuesday, April 9th at 7:30pm. Theresa will share personal stories about her life and explain how her gift works. She will deliver healing messages to audience members and give people comfort knowing that their loved ones who passed are still with them, just in a different way. 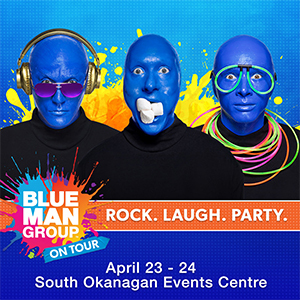 Tickets go on-sale Friday, February 1st at 10 am and can be purchased in person at the Valley First Box Office at the SOEC, charge by phone at 1-877-763-2849 or order online at www.ValleyFirstTIX.com . 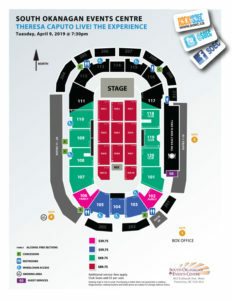 Tickets start at $39.75 (plus applicable service charges) and are subject to change. Purchasing a ticket does not guarantee a reading. Theresa’s latest book, “Good Grief: Heal Your Soul, Honor Your Loved Ones, and Learn to Live Again”, was released in 2017 and debuted on the NY Times Best-Seller List at #3. With her energetic, positive, and encouraging tone, Theresa uses the lessons from Spirit to guide the reader through grief toward a place of solace and healing. Theresa’s second book titled “You Can’t Make This Stuff Up” was released in September 2014 and debuted at #9 on the NY Times Best Seller List. Her first book titled “There’s More to Life Than This” was released in the fall of 2013. Theresa has been a practicing medium for over 20 years. She helps individuals find closure by delivering healing messages. For Theresa, this is not just her job… this is her life. 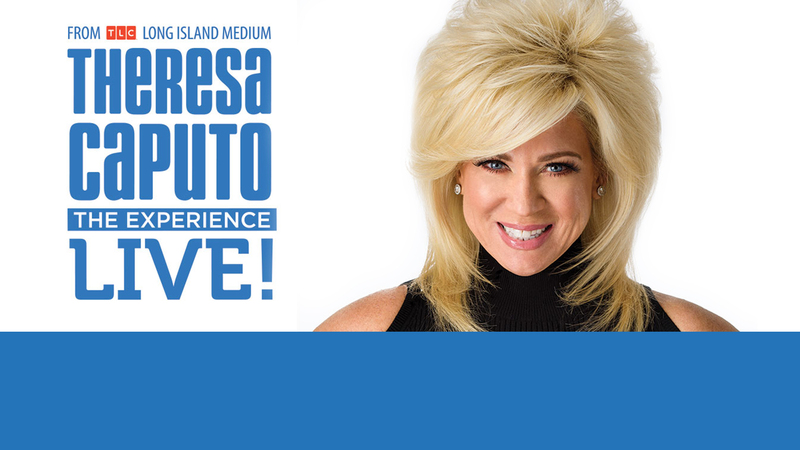 Learn more about Theresa at www.theresacaputo.com .